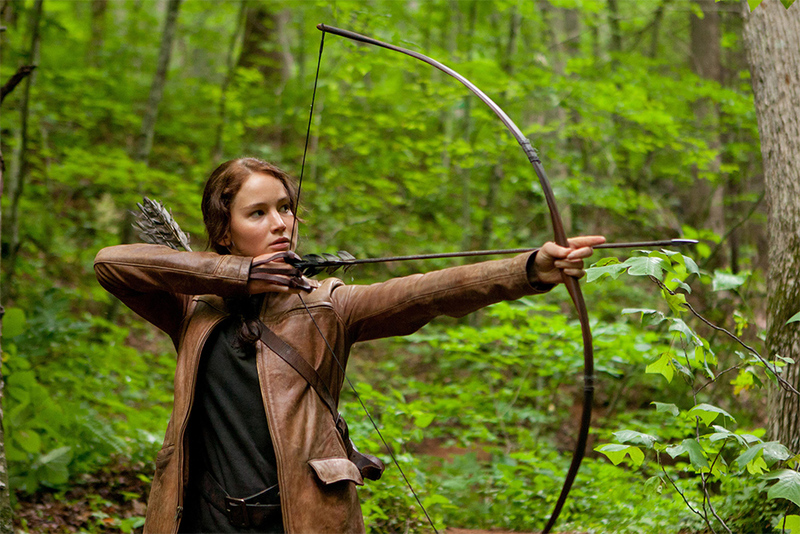 Personally, I love Katniss’ hunting jacket in The Hunger Games movies. But there’s always this little voice nagging in the back of my head, telling me “that jacket is too small!” I mean, it was supposed to be Mr. Everdeen’s old jacket, right? Was he really that tiny of a man that it fits Katniss like a glove? The Hunger Games costume Designer Judianna Makovsky recently revealed in a interview about “The Secret Histories of 5 Famous Hollywood Costumes” why the decision to give Katniss a more form-fitted look was made. 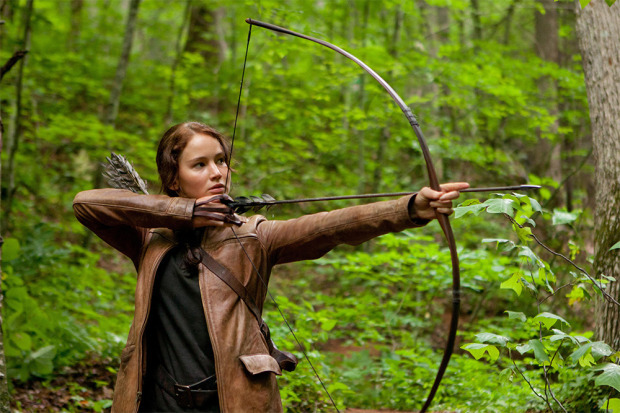 When we started designing Katniss’s hunting costume, we tried to follow the description in the book exactly. The book describes her jacket as her father’s old hunting jacket. We drew inspiration from American mining work clothes, and also looked at leather jackets from the ‘30s through the ‘50s. But the first jacket we made, from leather, really didn’t look good. Because it was meant to be her father’s, it was oversized, and way too big and bulky. It impeded her from shooting the arrow. So finally, after testing it out, I said, “I think we should make a jacket that actually fits her.” I knew superfans might be disappointed, but in a filmic, realistic sense, the oversized jacket just didn’t work. What do you think? 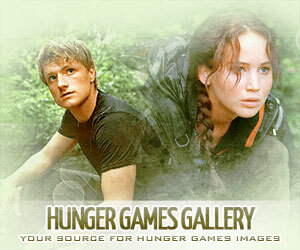 Does it make sense for Katniss to have clothes that fit or does the film lose something by making this change? 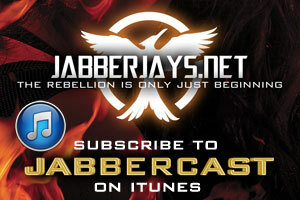 Next: TheCapitol.PN Updates With Caesar Flickerman, New Capitol Video, and More!